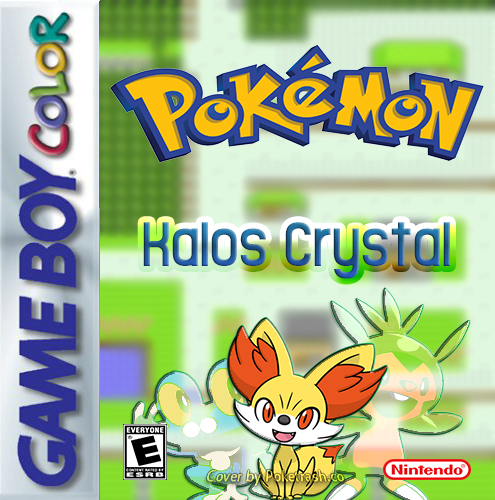 Pokemon Kalos Crystal is a sequel Unova Red hack. This is a re-imagining of Generation 2, where the first generation of Pokemon were the Unova Pokedex, and the new second generation Pokemon are the Kalos Pokedex. 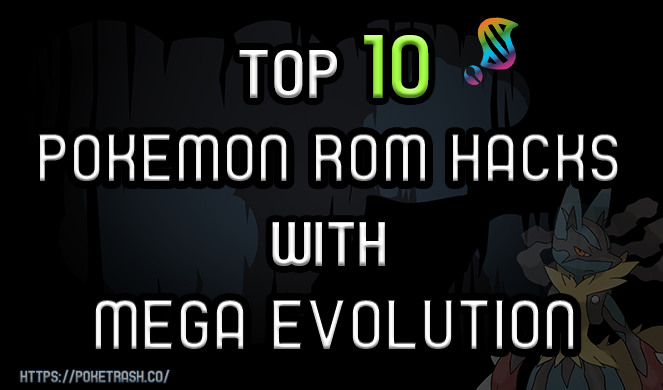 This game features all Pokemon from generations 5 and 6, and like in Unova Red, all Pokemon in the Pokedex are obtainable within a single playthrough. Ruins of Alph event requires all 4 puzzles to be solved, so don't be discouraged when nothing happens after the first puzzle. 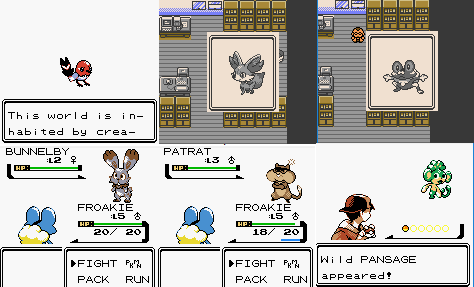 New Pokemon encounters/gifts have been added, so keep an eye out!